Summer sales lead quickly to the beginning of the holiday season. Now is the time to make some changes to your estore that will help improve your holiday sales. 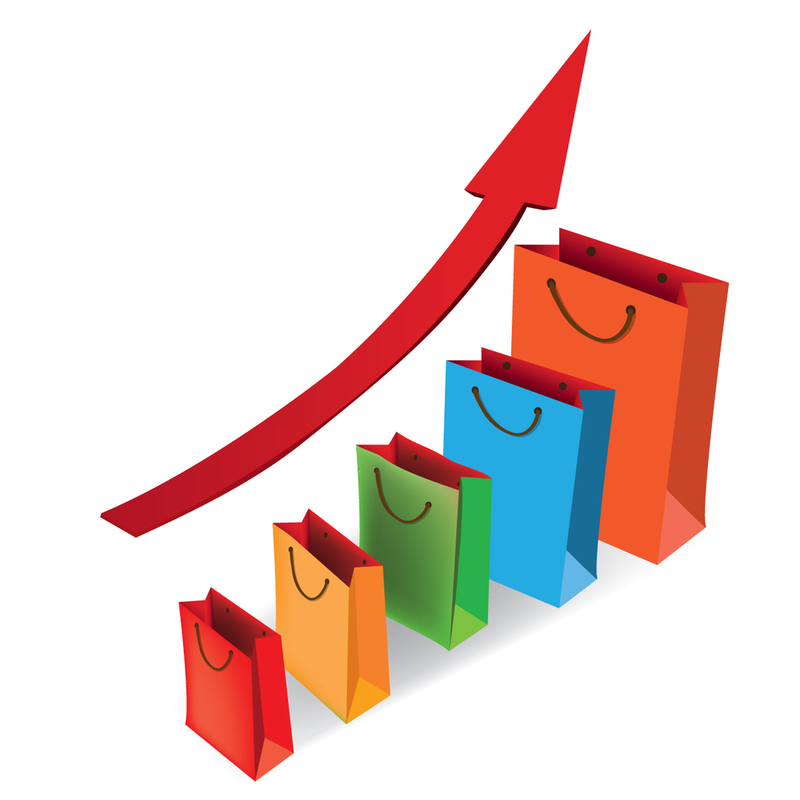 Here are 3 tips for your ecommerce website that will increase sales. Fine-tune Your Product Descriptions — Search Engine Optimized, yet engaging and inviting product descriptions. Your descriptions are your sales pitch for each of your products. High-Quality Product Photos — Great photos sell products! Money spent on professional-quality photos will translate into sales. It is that simple. Photos snapped with your phone are not high enough quality to be used in your estore. Doing those three things, will take some time but will, without a doubt, increase your estore sales. As always, we are happy to help. Please call us at 800-281-9993 or 608-822-3750. Professional-Quality Photos sell! Do not use quick shots from your camera phone. Truly describe your product. Don’t make them guess. Full descriptions sell. This is a deal breaker/maker for many. Don’t make your shopper login to find the cost. Price as low as possible. Free Shipping Sells. 5. Know Your Customer – This honestly should not have to be on this list, but is too important to omit. New, Returning, Gender, Age, as well as you can ascertain. Most online shoppers are wary the first time they are visiting an estore. If you have an ecommerce website, building trust should be one of your priorities. Does your ecommerce website have the answers to these questions? If not, you have some work to do. Where are they located, and where do they ship from? Is this product description accurate? Where are the details? Where is the phone number (and business hours) and other contact information? My Privacy. Do they respect it? It all comes down to building trust. If your website doesn’t have the answers to the questions above, it doesn’t matter how great your products and/or prices may be. No trust. No sale! Congratulations to everyone in the Artisan Cheese industry for their outstanding 2012 American Cheese Society competition held last week in Raleigh NC! We are pleased to tell you how well some of our clients placed. Carr Valley Cheese, LaValle, Wisconsin won a total of 14 ribbons including four 1st place awards for Billy Blue Goat Cheese, Canaria Sheep Cheese, Sharp Cheddar Spread and Horseradish Spread. Carr Valley also received seven 2nd place awards and three 3rd place awards. Uplands Cheese won 2 ribbons including a 1st place award for their Pleasant Ridge Reserve and a 3rd place award for their Extra-Aged Pleasant Ridge Reserve. Edelweiss Creamery, Monroe, brought home two 2nd place ribbons for their Muenster and for their Vegetable Havarti. The 2012 competition was the largest ACS contest ever. The judges graded 1,711 different products from 254 companies. What a remarkable accomplishment for these master artisan cheesemakers! We are privileged and proud to work with several of Wisconsin’s finest cheesemakers providing them an online presence that befits their status. Congratulations to Sid Cook and his team at Carr Valley Cheese, Mike Gingrich and Andy Hatch at Uplands Cheese, and Bruce Workman and his team at Edelweiss Creamery. As a part of the UW-Extension-led “Building Community Capacity through Broadband” program, and their efforts to demonstrate the importance of affordable, high-speed, rural broadband access, WebWise Design & Marketing and Carr Valley Cheese were recently featured in this video.